now you can reach at top rankings! keyword tool for agencies and advertisers. Automated email marketing solution making your email marketing simple. 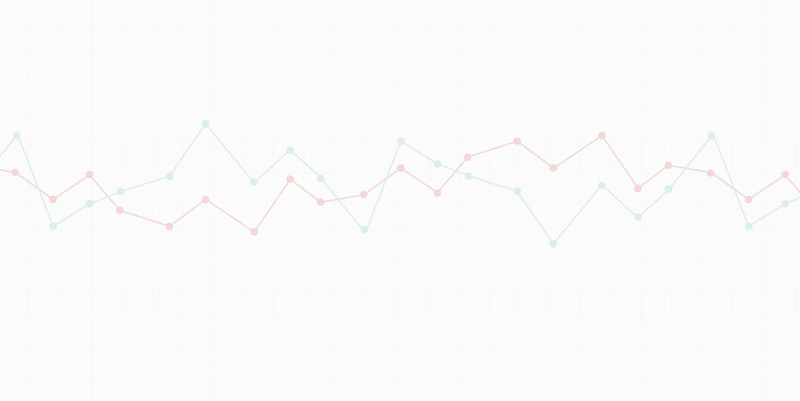 No other opt in email software on the market can beat its price/features ratio. and social media marketing strategies to create 1000's of quality backlinks. We have a full range of Internet marketing tools to help you boost your sales and keep your existing customers coming back to buy from you! A committed team of SEO and Social marketing specialists with unmatched knowledge in the industry. 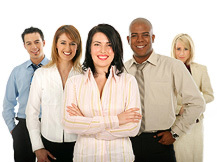 Advanced internet marketing tools used by over 10,000 Internet marketing service providers. High level SEO software (Search Engine Optimization Software) contains more than 25 SEO tools to assist you in optimizing your or your clients’ website to achieve a higher search engine ranking. 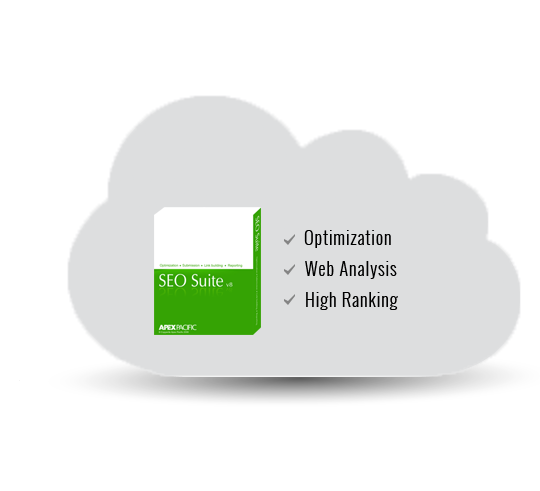 It includes Web Site Optimizer, Search Engine Submitter, Link Building Tools and Reporting Tools. 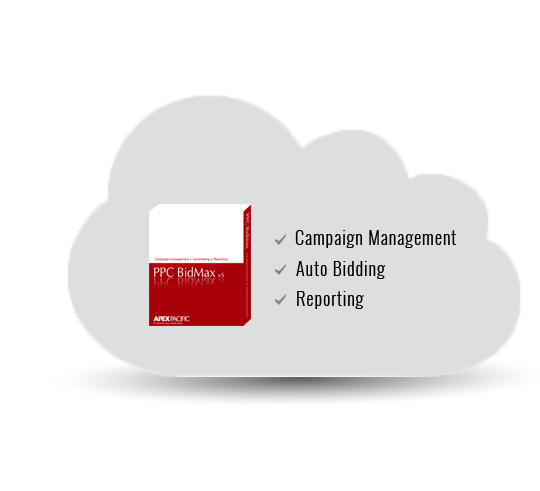 The next generation PPC campaign management software. Discover the secret of Google Adwords and learn How to get super CHEAP traffic from Google Adwords with this Incredible PPC software tool. Find out how to reduce CPC, improve your..
An affordable and all-in-one social media marketing and management software developed to help businesses of all sizes to connect and engage with existing and potential customers through social media. 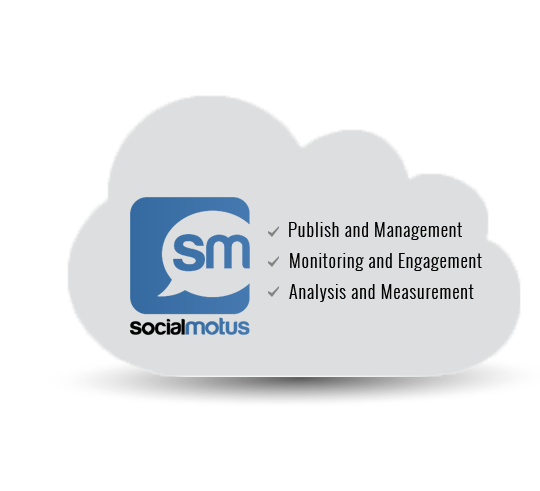 SocialMotus is a social media management and monitoring tool that lets you manage.. The Next generation SEO Social Marketing Software . Drive heaps of Web Traffic to your website when XGenSEO™ increases your Search Engine Ranking position by automatically generating 1000's of quality back links from popular..
Apex Pacific is a world leader in internet marketing software(SEO Software and Google Adwords software), search engine optimization service and web promotion solutions to help grow your business on the internet. We provide award winning Pay Per Click Google Adwords management software, Search Engine Optimization (SEO) software, Email marketing tools as well as our trusted internet marketing service and training. Apex Pacific was established in 1998 and has long provided businesses with the expertise and tools that give them the edge in internet marketing. Our PPC management software, SEO Software, and internet marketing training are what set us apart from our competitors. If you are serious about growing your business online and are looking at ways to increase your position in the search engines through effective web site promotion, then we will have a solution for you. We provide comprehensive Internet Marketing Training that caters to all different levels of skill. From professional web-developers, to home-users looking to boost their own website, our Internet Marketing Training will give you the knowledge needed to grow your business online. Developed by SEO Service professionals, discover the inside secrets of Search Engine Marketing through our Internet Marketing training courses. If you're looking for a rewarding business opportunity and have the drive to succeed within this dynamic Internet industry, becoming an SEO Consultant or Network Partner could be the right choice for you. Take a step forward to a more Successful Future! If you are look for a PPC Management solution, we would strongly recommend that you take a look at Apex Pacific. Excelent product, easy to use, saves time and money - what could be better. This is the best solution for anyone that is looking to automate their PPC campaigns. - Paul Lepa, CMO P. Eng. Join the SEO Revolution - Build Unlimited links from Social Media sites with a few clicks and get TOP 10 ranking on Google in 30 days. Copyright © 1998-2014. Apex Pacific. All right reserved.